A wedding sure is replete with checklists: the budget, the guest list, etc. However, this is one checklist any bride is sure to enjoy, the beauty checklist. 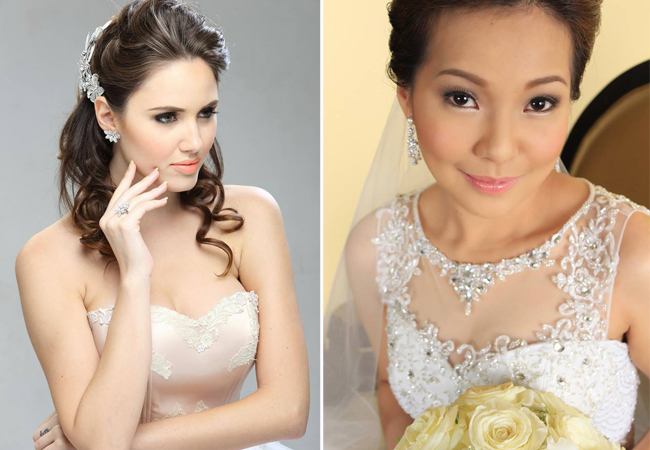 You will be photographed thousands of times on your wedding day, make sure you like your hairstyle and make-up. 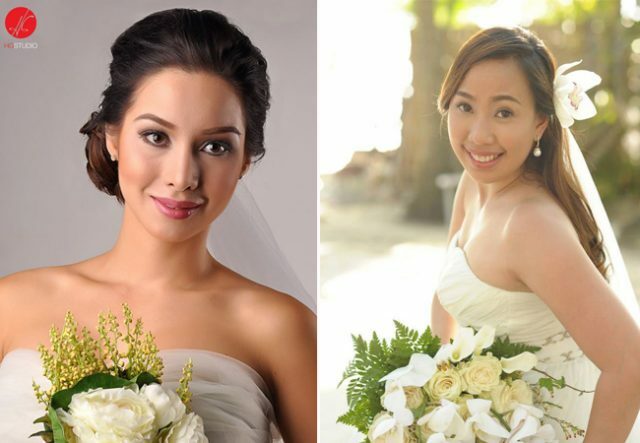 Start calling up hairstylists and make-up artists, or you could ask your kikay friends and relatives if they would be willing to do your wedding look. As much as possible, schedule trial make-up sessions. Should you decide to change your hairstyle or undergo facial treatments, now is the time to do so. This way, should you decide that your highlights are not right for the look you are aiming for, you have enough time to grow them out. Sixty days to go and you are starting to freak out. Relax, pamper yourself by going to the spa. Indulge yourself between brainstorming sessions if you should get a fondant cake or not with foot spas, waxing sessions and body massages. Have your trial make-up session. Invite your female entourage over and have them go over your look. Have your hair trimmed, highlights re-touched, and the ubiquitous manicure and pedicure. Squeeze in one final body massage session at your favorite spa. 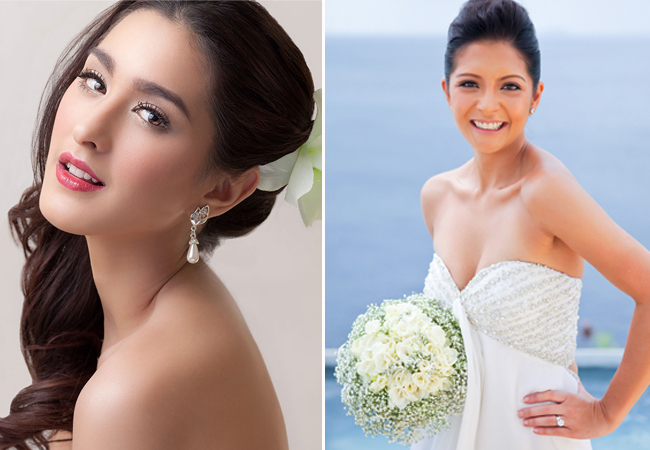 Every girl totes around her own version of the kikay kit; her wedding day is no exception. Put that gorgeous beaded bag that came along with your gown to good use by filling it with beauty essentials. However, since the bag will be loaded with your beauty loot, hand it instead to your maid of honor or a bridesmaid for safe-keeping. 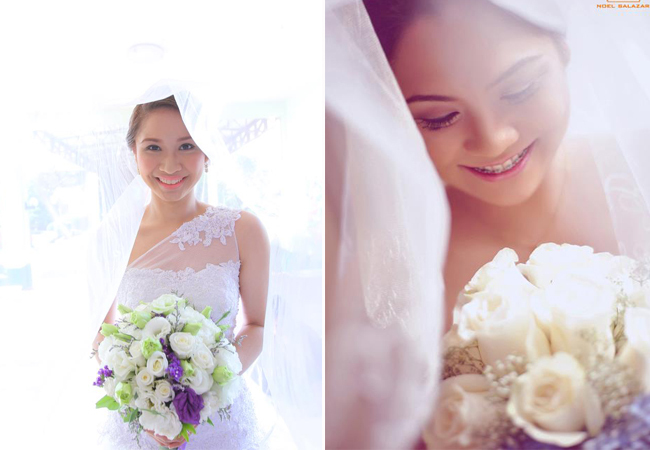 Besides, it is part of her duties to make sure that you look especially dazzling on your big day. Beauty experts also have two magic words for you: touch up. Never attempt to overhaul your look after the ceremony for the reception proper. Before entering the venue, slip into the rest room with your attendants and powder your nose, pin up some stray strands of hair and re-apply your lipstick. But never attempt to come up with a whole new look. Lastly, don’t forget to relax and smile, these won’t surely fit in your beauty bag but would surpass all your beauty loot in making you the picture-perfect happy bride.